Chinese tallow (Triadica sebifera) became a popular ornamental tree for its extremely fast growth rate and attractive popcorn-shaped blossoms and fall color. Chinese tallow can grow in most soil conditions, and is extremely resistant to pests, diseases and drought. Reaching a height of 20 to 30 feet with an equal spread, it seeds prolifically and is considered invasive in many areas of the southern United States. Pruning Chinese tallow is necessary to keep it from becoming shrubby, especially when the tree is young. Use clean, sharp pruning tools on Chinese tallow trees. Clean the blades of pruning tools before use to prevent transmitting diseases to pruning wounds. Dip them in boiling water for 30 seconds to kill bacteria, fungus and insect eggs. Prune Chinese tallow in spring before new growth begins. Clip off shoots and suckers from the lower half of the trunk with short-handled pruning shears. Chinese tallow sprouts prolifically from the trunk and will look more like a shrub than a tree if the suckers are not controlled. Look for dead, wilted or diseased branches in the canopy of the Chinese tallow tree. Prune out these branches at the trunk. 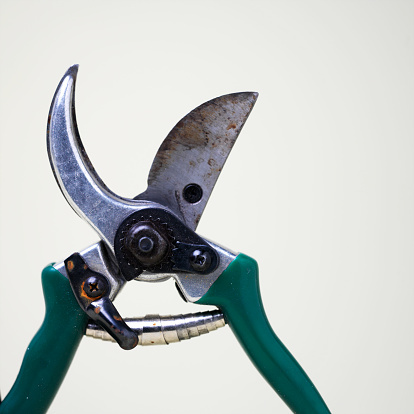 Set the blades of the long-handled pruning shears at a 45-degree angle, cutting down and away, leaving a short, angled stub that will drain moisture and heal quickly. Thin the canopy using the pole-handled pruning saw to reach branches that are well over your head if pruning taller Chinese tallow. To keep the tree healthy, don't thin more than one third of the canopy in any given year. 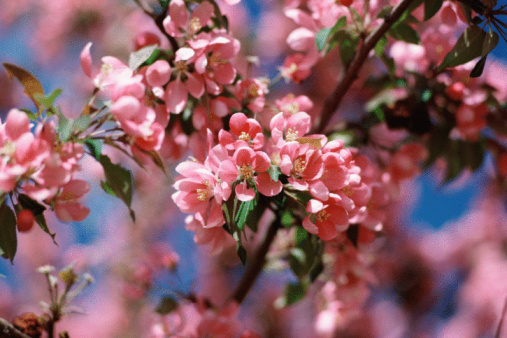 Cut up pruned branches and dispose of them in yard waste bags. Clean and dry pruning tools before storing them or using them on another tree.